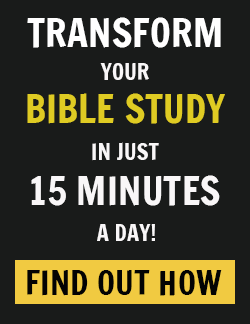 Does your heart yearn for peace? The hectic nature of Christmas sometimes inspires more weariness, conflict, loneliness, and feelings of unworthiness than the joy promised by the angels at Christ’s birth. The tumult within your spirit and unfulfilled dreams may leave you longing for rest. But be assured, your Savior desires to give you genuine tranquility in the midst of all the pressures of the season (John 14:27). Friend, you will feel exhausted and overwhelmed when you believe everything depends on you. But Christ calms your soul by taking full responsibility for your needs as you obey Him. You’ll find peace when you trust Him, because you’re assured that the One who is best able to give you the victory in every situation will never leave or forsake you. 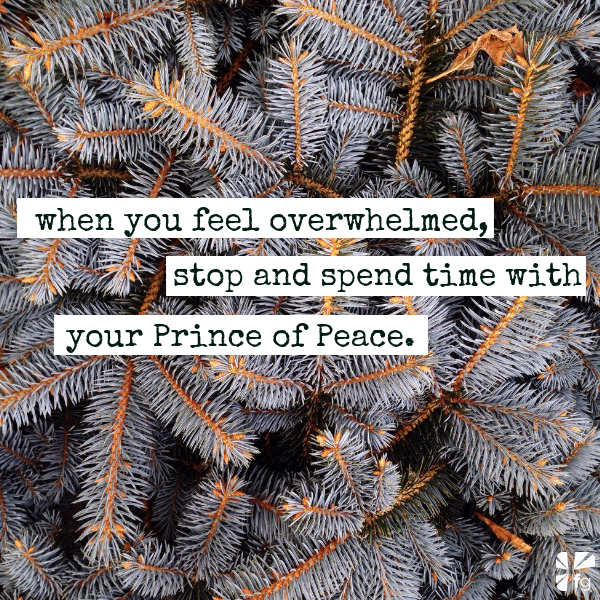 So when you feel overwhelmed, stop and spend time with your Prince of Peace. Then rejoice in the fact that He’s got everything under control (Psalm 103:19). 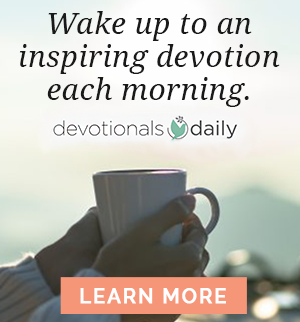 Truly, He is always ready, willing, and able to help you (Psalm 46:1). Jesus, thank You for being my Prince of Peace and giving me true rest. You are the joy of my soul forever, amen. In His Presence… be at peace. Excerpted with permission from Every Day in His Presence by Charles Stanley, copyright Charles F. Stanley.